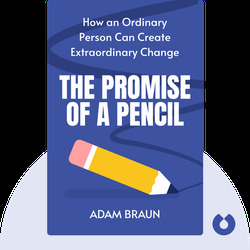 This book tells the inspiring story of Adam Braun and Pencils of Promise, a charity he founded on just $25, and which has built more than 200 schools in developing countries all over the world. The book is divided into simple lessons that show how everybody can find their passion, make the best use of their potential and live a life full of meaning, joy and inspiration. 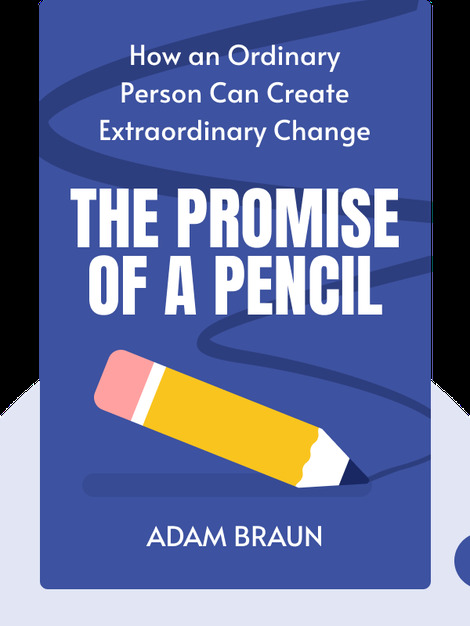 Adam Braun founded Pencils of Promise in 2008. He has been named on both Forbes’ “30 Under 30” and Wired magazine’s “50 People Who Will Change the World” lists.